Butterflies and Heart Songs: I Am a "USONIAN"
I recently read that it would be more accurate to call citizens of the United States "Usonians" than Americans. Usually, we are called "Americans,"
Yesterday I finally finished my taxes and got them submitted electronically. It was quite an experience, as 2013 was the year I had to begin taking RMDs (Required Minimum Distributions) from several investment accounts. 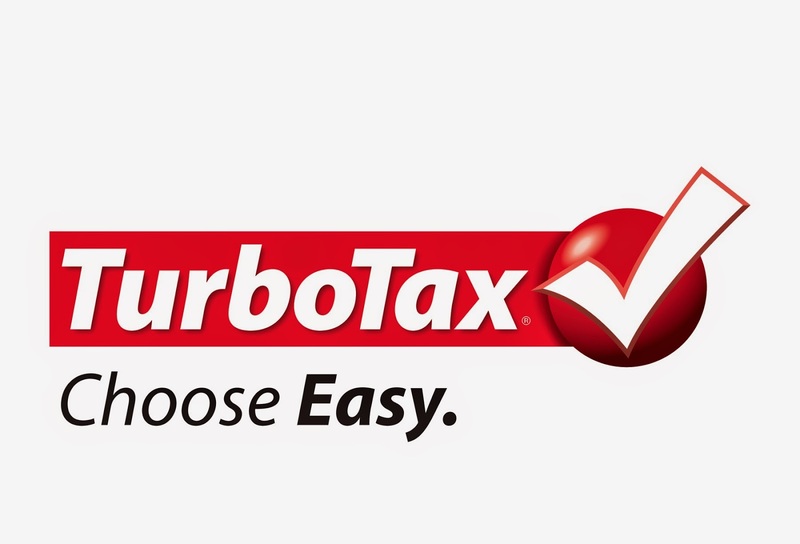 I'd used Turbo Tax for last year's taxes and it went very smoothly. Well, 2013's experience has been challenging. I can't say I don't enjoy the process, but I certainly fiddled around with it for weeks; then found myself last weekend with only days left to file on time. Thursday before "K" day! Yup, this coming Monday will be "K" Day (that's 'knife' day!). In a way I'm kind of looking forward to it. This last prep period has been difficult. Without the help of non-steroidal anti-inflammatory drugs, the arthritis all over my body has been in full force. I've curtailed driving any distance in Petunia, as she doesn't have cruise control; maintaining pressure on the gas pedal becomes a small torture after about 15 or 20 miles. Well, that'll be over soon. This week I'm cleaning house and getting things done, like grooming for Lacy, that'll have to be put off for awhile. I'm going to store Floribunda here on Bob and Judy's ranch while I move into Kari's (daughter) house on Saturday. I'll be chief cook for Easter, my last hurrah before Monday. Oh, and yesterday was the 53rd birthday of my son, Jeff. 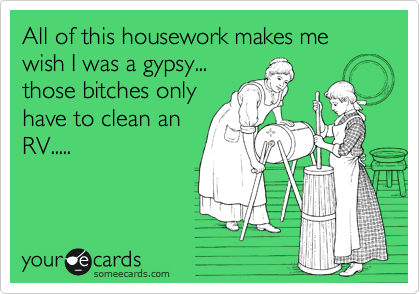 OMG, can that be true? When I spoke with him last evening he said his brain just can't take it in; he feels like he's made it into his 30s; but 53? No way! They say that recent memory goes first. So, I can remember very clearly that day in April when Jeff came into my life. I was barely 18 and didn't know too much about life; but, I loved him with all my heart the first time I saw him. He was a 7 pound, 7 ouch bundle of joy; and has become a wonderful man, Usonian, husband, father and friend. Happy Birthday Jeff. May this be the happiest year of your life. It sounds like life is going well and you're surrounded by loved ones. Healing prayers and thoughts to you as you have your knee surgery. I'm sure it will go well and you'll be back out traveling again soon. Thanks Cheryl. I've heard from a little bird that Easter Dinner will also be proposal time for my oldest granddaughter, Quinn. She knows nothing about it so it'll be a wonderful surprise. Happy Easter and I'll be back in touch soon. Hi pat, I hope that all will go well with the operation and that you soon will be as good as new to travel where your hear desires... Even people needs some repairs and maintenance now and then. Happy Birthday to your son Jeff. Our kids are growing older too... making us realize that we are getting even older quickly. Here we;re keeping our fingers crossed so we won't float away in the flood. Happy Easter with your family. Wishing you the best of luck (skill of medical staff) and a speedy recovery! Have a wonderful Easter dinner--and possible proposal--and warm wishes for a flawless surgery and good recovery. My 85-year old Mom is having a knee replacement in mid-June. Happy Holiday Everybody . . .